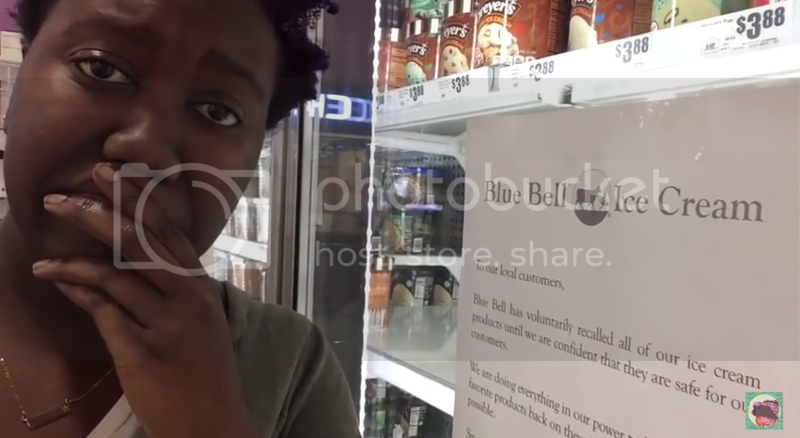 Ice Cream lovers across the nation know now that Blue Bell voluntarily recalled all of their product this week. That means you can no longer find the creamy goodness on shelves. This news hit some folks really hard. One of them was vlogger Evelyn from the Internets. Watch as she comes to terms with the tragic turn of events.